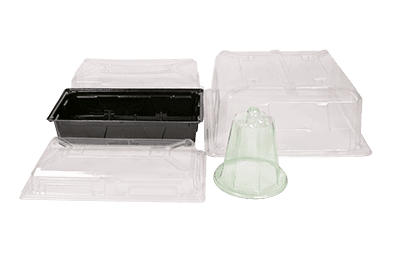 Vapor Barriers For Fixtures & Boxes | Drader Manufacturing Industries, Ltd. Protect interior spaces from moisture and mould with Drader Vapour Barrier. Drader has a cost-effective solution to achieve moisture control and damp proofing around wall and ceiling mounted electrical boxes, light fixtures and exhaust fans. Drader vapour barrier can be ordered in varying quantities and is made of our most reliable materials. Customers also use vapour barrier as an insect barrier. PBH600 Small/Shallow Exhause Fan Barrier 9" 9" - 11 1/2"